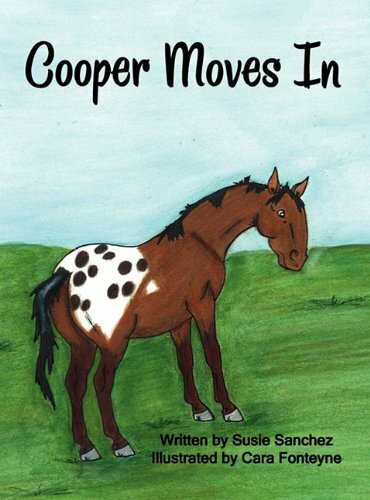 Cooper is an appaloosa horse that is moving into a new barn. He is not an ordinary horse and doesn't really "fit in" at his new home. He learns many new things about horseback riding and being a "lesson horse". With the help of a girl named Liz, Cooper begins to feel like he belongs. He realizes that being yourself is the most important thing to remember, even if it means "standing out".